Karen Civil is one of the most recognizable forces in entertainment. As a global marketing content creator, she has developed powerful influence in culture and bridged the gap be­tween brand powerhouses and mainstream artists over the years. 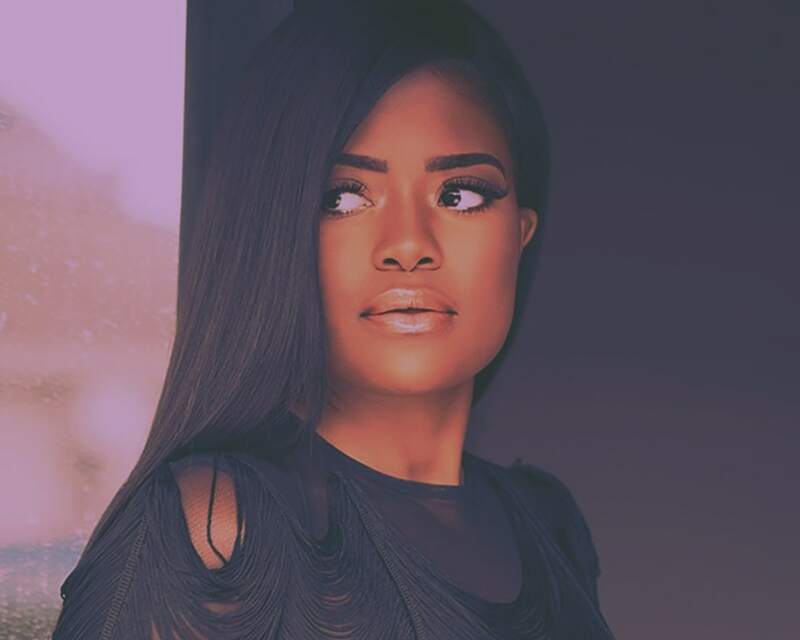 Raised in a traditional family in Elizabeth, New Jersey, Karen Civil first developed an in­terest in the impact of social media by cultivating online communities through a popular fan site for superstar boy band The Backstreet Boys. She later turned her unique passion into a professional avenue when she landed an internship with HOT 97's DJ Funkmaster Flex by way of Angie Martinez's second annual apprentice contest. Given her success in furthering Flex's online presence exponentially, she continued to unite hip-hop with digital media by shaping artists' brands at Asylum Records. There, she solidified herself as a valuable, need-to-know player in the entertainment space, a reputation that served as a launching pad for her own digital platform for exclusive interviews, entertainment news and artist growth, KarenCivil.com. Lil Wayne took notice of Karen Civil and appointed her to create a direct stream of communication with his fans in the midst of legal issues. In 2010, she launched weezythanxyou.com, which not only sustained the rapper's popularity in his absence, but also helped land his seventh studio album Rebirth at No. 1 on the Top R&B/Hip-Hop Albums and Top Rap Albums Billboard charts. Due to her achievements with Lil Wayne, Karen Civil was hired by Beats By Dre, where she worked for six years as Digital Marketing Director and cemented the company's digital reach to over seven million. Later, she leveraged her marketing savvy and ability to connect with multicultural audiences into unprecedented brand partnerships with Carol's Daughter, Forbes, New Era and CoverGirl. Most importantly, she has expanded her outreach under her Live Civil imprint. Through boundless passion and resources, Karen Civil has become a humanitarian for charitable causes that specifically benefit children, women of color and Haiti, where she founded the Live Civil school and playground in 2015 for her 30th birthday. To further build awareness of the Live Civil brand and to provide everyday tools for empowerment and entrepreneurship, Karen self-published her first book, Be You & Live Civil: Tools for Unlocking Your Potential & Living Your Purpose. The motivational guide has sold over 300,000 copies and spawned a 40-city tour across the globe. Today, the prominent businesswoman has helped shape careers, curate experiences and emphasize the digital impact for Nipsey Hussle, YG, Jeezy, Nicki Minaj, Dave East, Andre Berto, Pusha T and Nick Cannon. Along with her undeniable influence in entertainment, her reach has expanded into the political sphere as she became an integral part of the social media marketing campaign and official rally host for 2016 Democratic presidential candidate Hillary Clinton. For her unceasing achievements, professional leadership and providing some of the most impressive moments in culture, Karen Civil has become synonymous with innovative thinking and positive results. In 2015, she was a speaker at the White House honoring eleven young women for Champions of Change. MTV named her one of 2010's MVPs and The New Yorker dubbed her as "the girl who made Hillary Clinton cool." She has landed additional features in Billboard, Forbes, Black Enterprise, CNN and in several other well-respected publications.